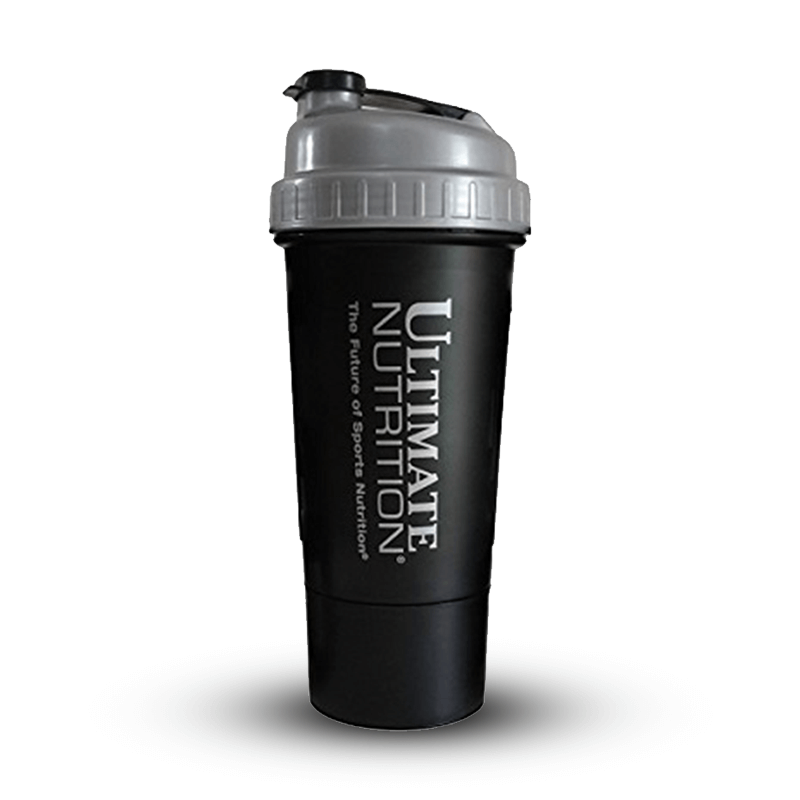 This new Quamtrax Shaker has a detechable 7 day pill box on the side and capacity to hold 600ml of liquid. 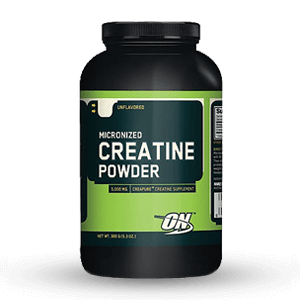 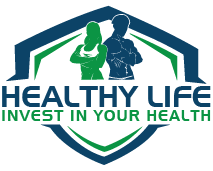 It is ideal for preparing protein shakes on one hand, and on the other, organising and carrying your weekly doses of tablets or capsules, in its weekly pill box. 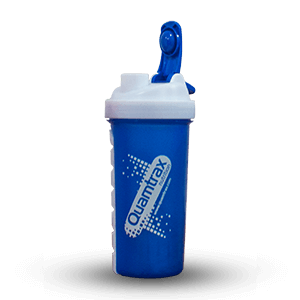 This Quamtrax shaker comes in 4 different colour combinations: black, yellow & black, blue & white and red & white. 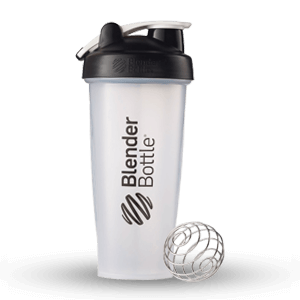 They are practical for making workout shakes, with a anti-lump ball to ensure smoothness. 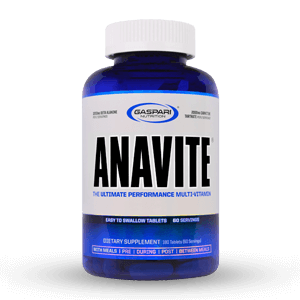 Its air-tight cap includes a handle to make it easier to carry. 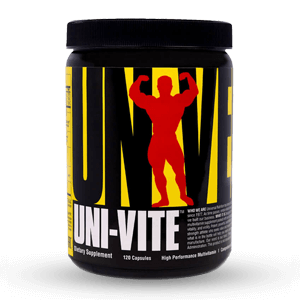 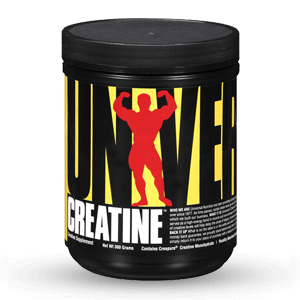 It also includes a state of the art removable pill box on the side, a great way to store your supplements safely and keep them at hand. 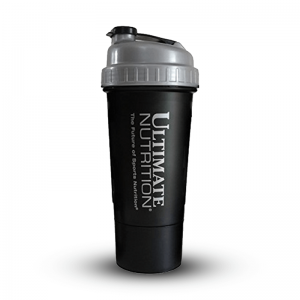 This is a high quality shaker, made with resistant and reusable BPA free plastic. 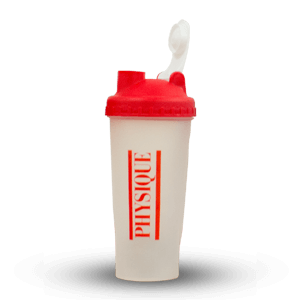 With the new Quamtrax 2 in 1 Shaker, it is now possible to take your shakes and supplements to the gym, in the same accessory!